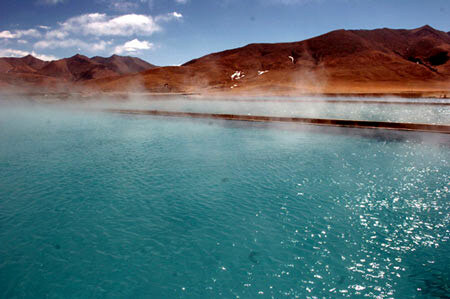 Namtso Lake is the highest lake in the world sitting at 4,718 meters (almost 3 miles) above sea level. 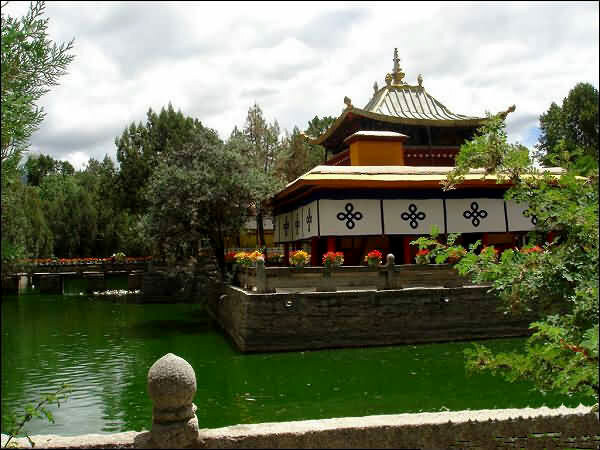 Some 60 kilometers (37 miles) to the northwest of Damxung County seat, it is one of the three holy lakes in Tibet and is adored by the local people. 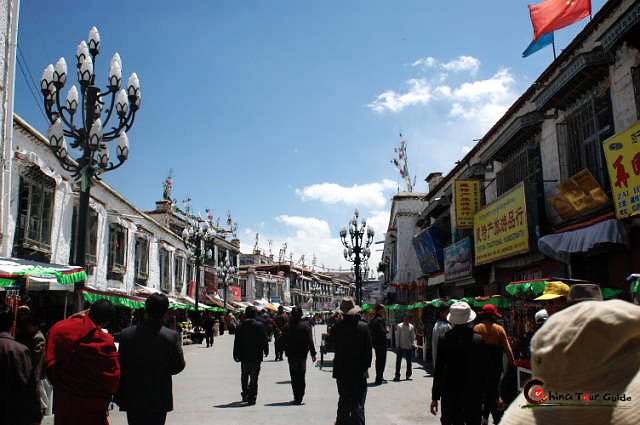 During the Tibetan year of sheep, pilgrims from far away come to walk around the lake, a mission that takes over ten days to complete. 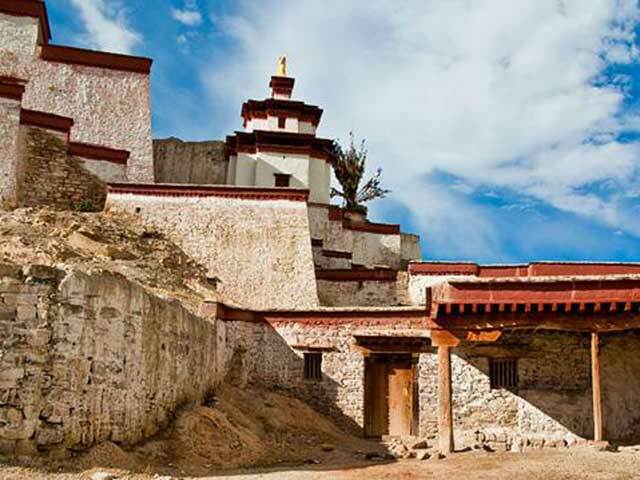 Legend has it that Namtso Lake is the beautiful daughter of nearby Bam Lake. 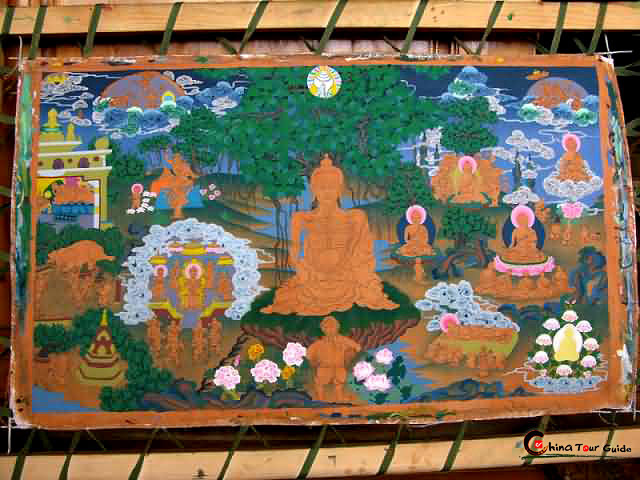 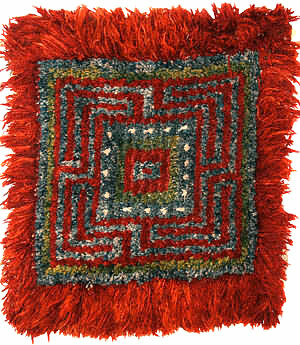 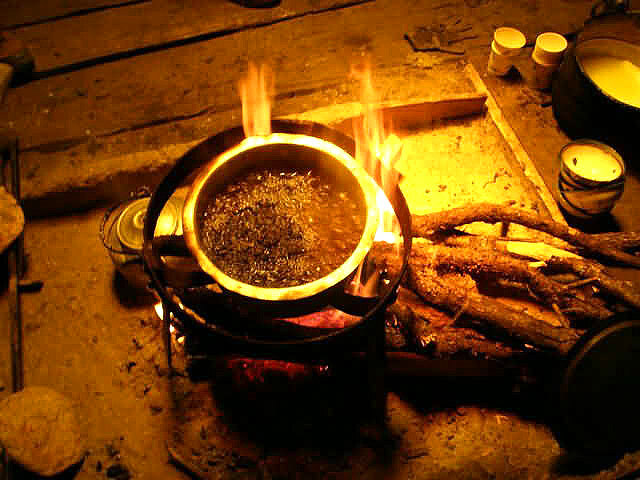 She was married to the Nyainqentanglha Mountains. 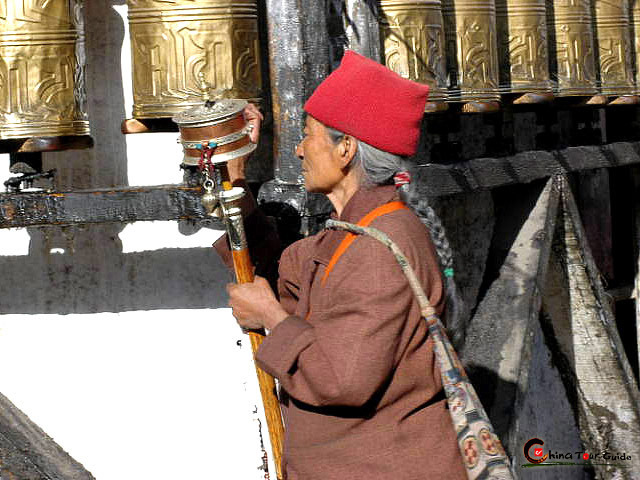 As time went by, she could not stand the frigid weather and loneliness any longer and so, with a sad heart, threw all her jewels, ornaments, and necklaces into the lake. 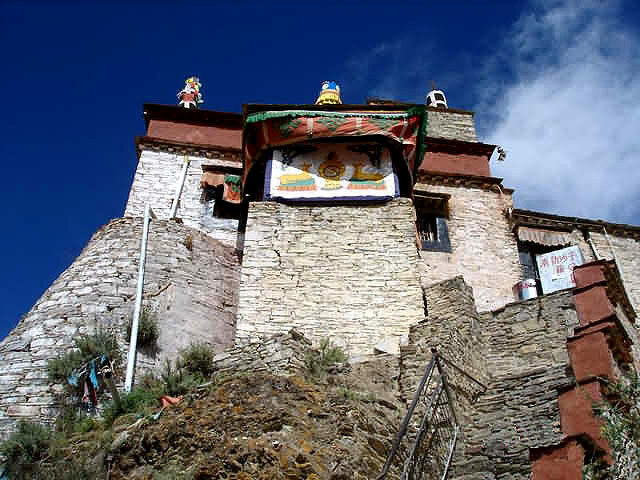 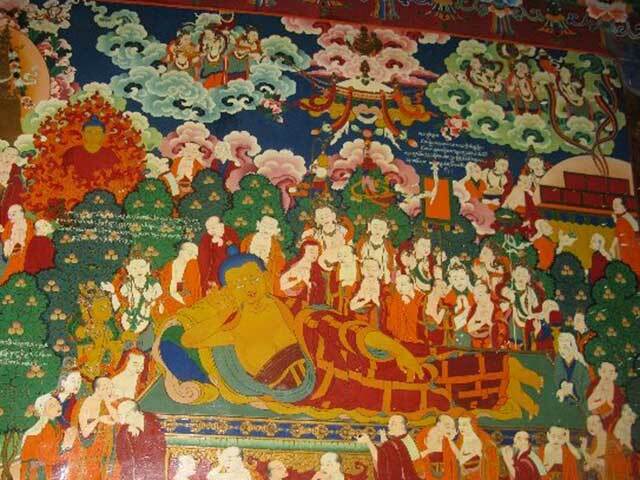 Thus, it is said that there are boundless treasures at the bottom of Namtso Lake. 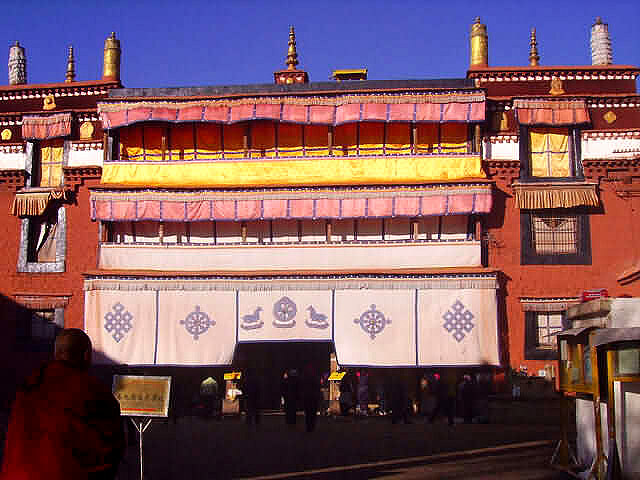 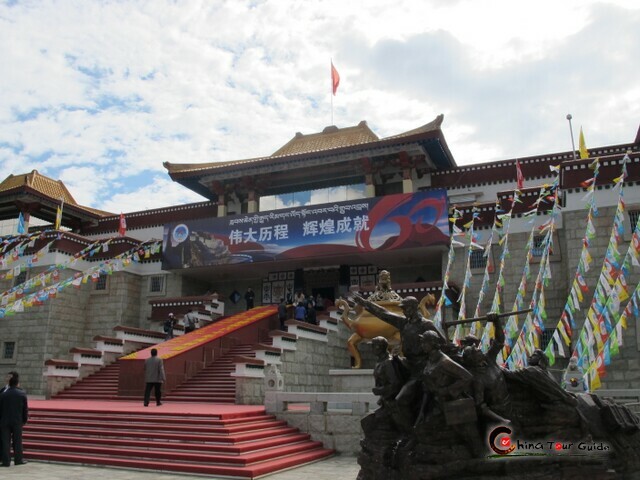 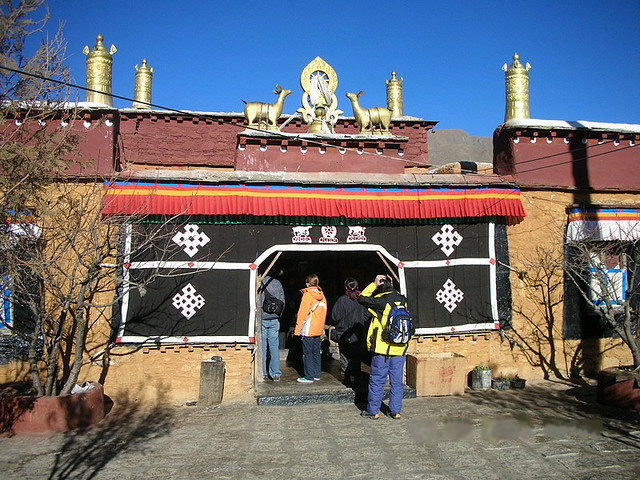 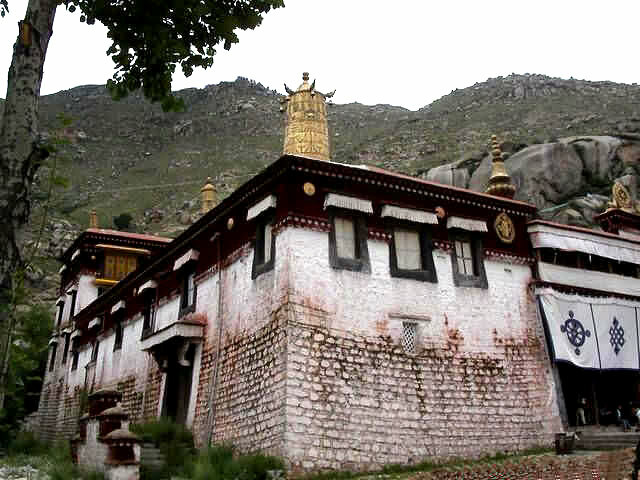 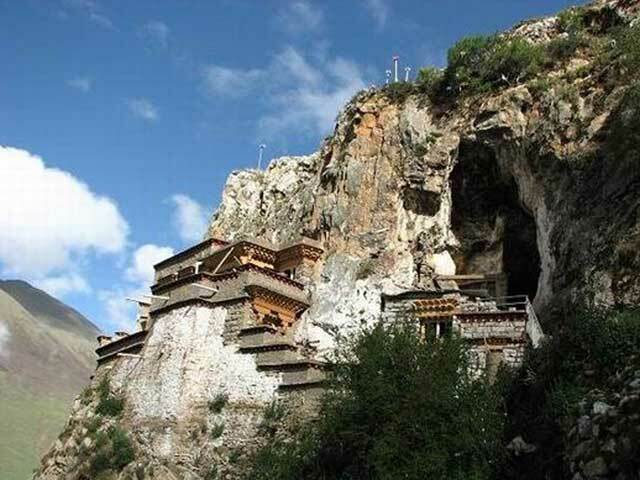 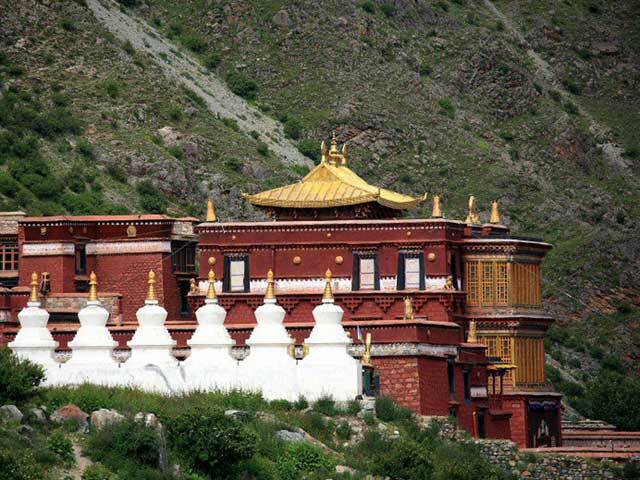 Dzashi Monastery on Dzashi Peninsula in Nam Lake is a sacred place to Buddhists. 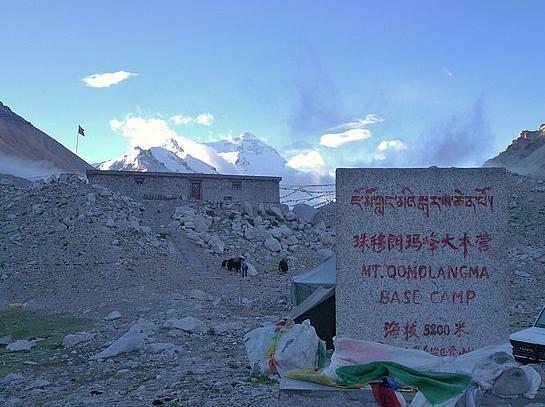 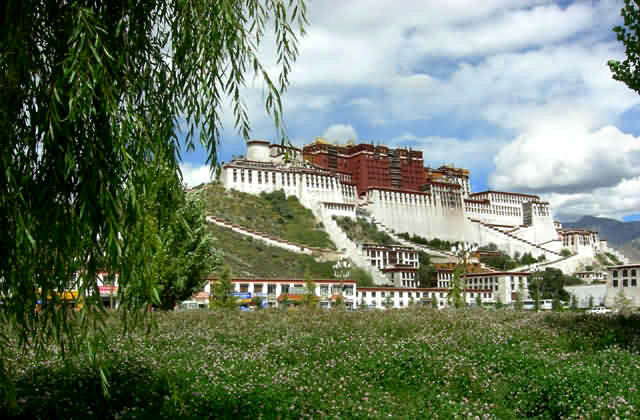 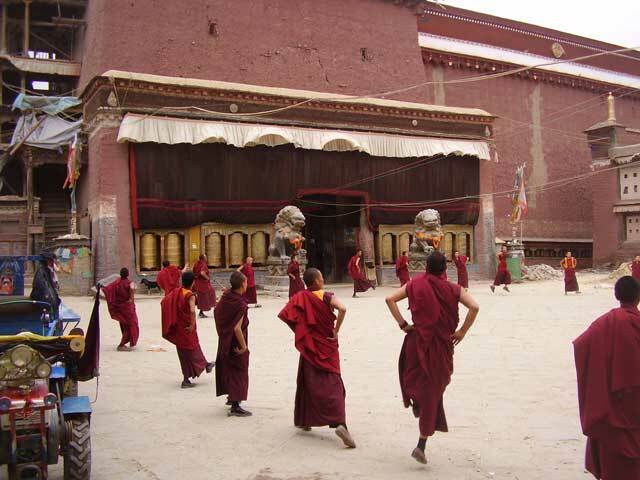 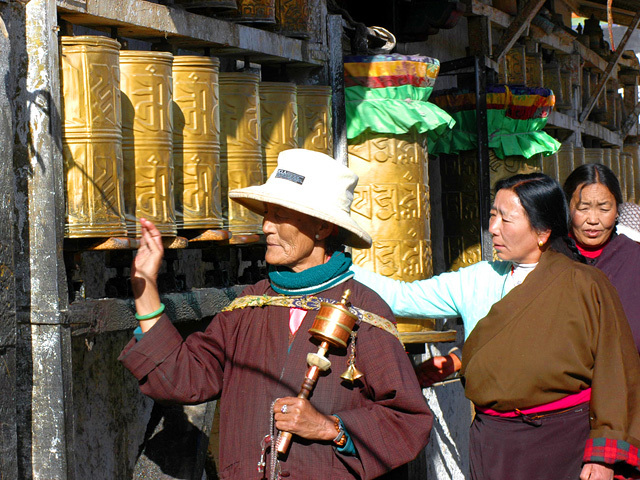 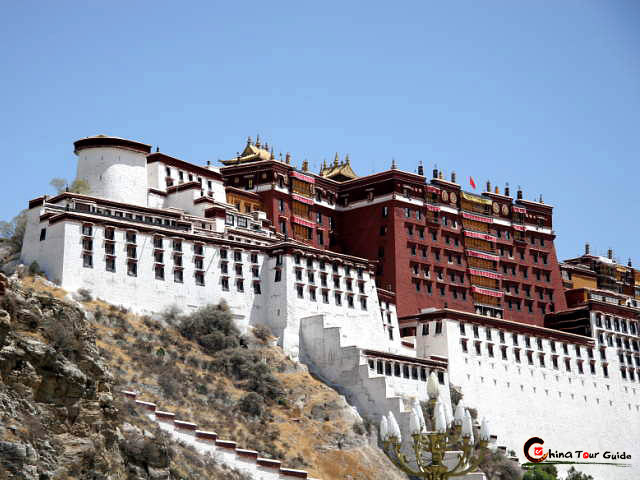 Thousands of pilgrims travel a long way to worship here on the Tibetan New Year. 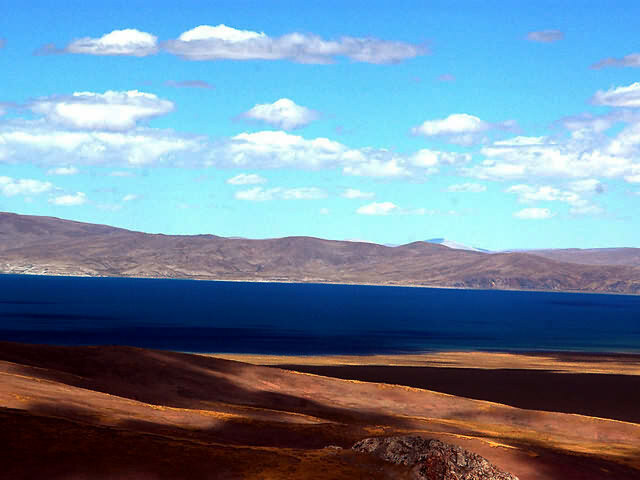 The Namsto Lake is the holy lake in the Tibetans' eyes. 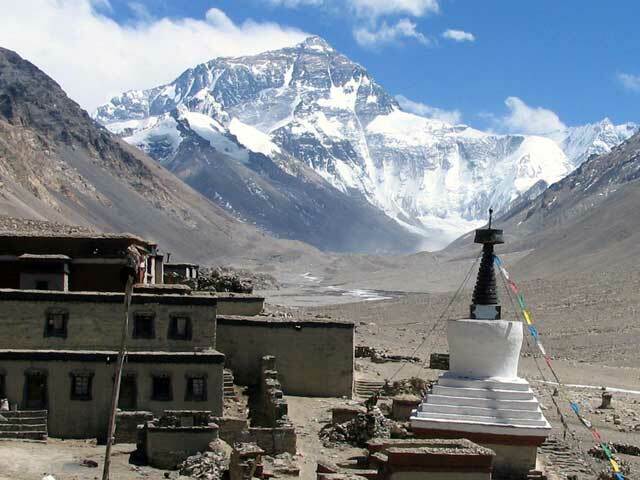 The snow-covered mountain by the Namsto Lake. 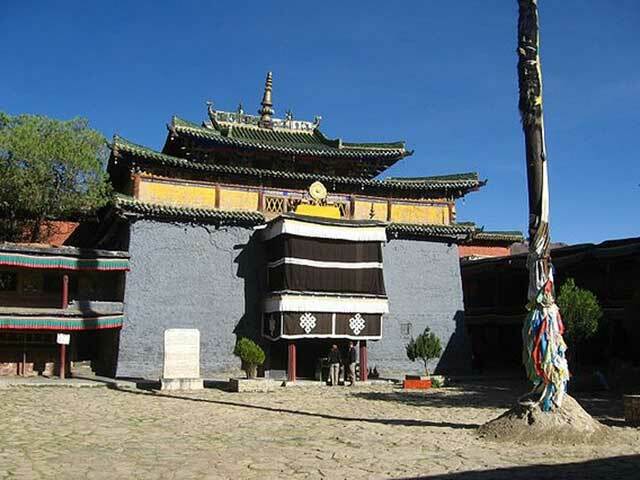 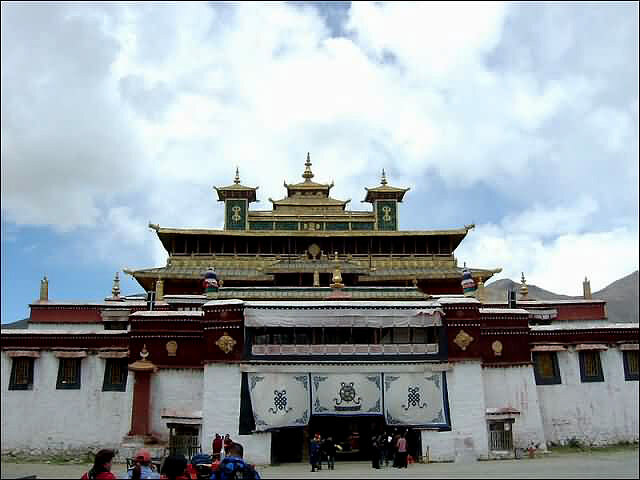 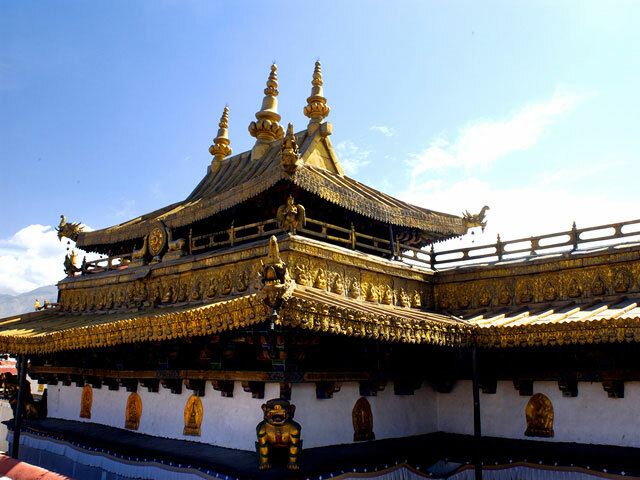 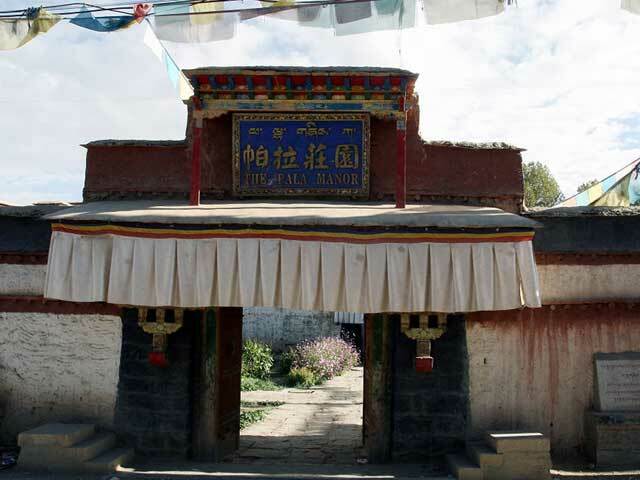 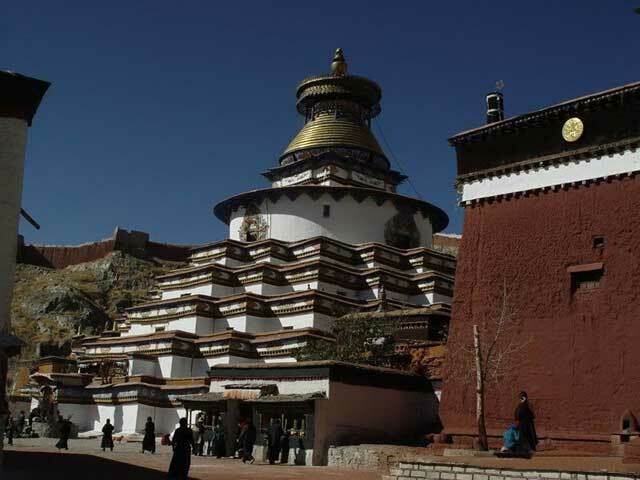 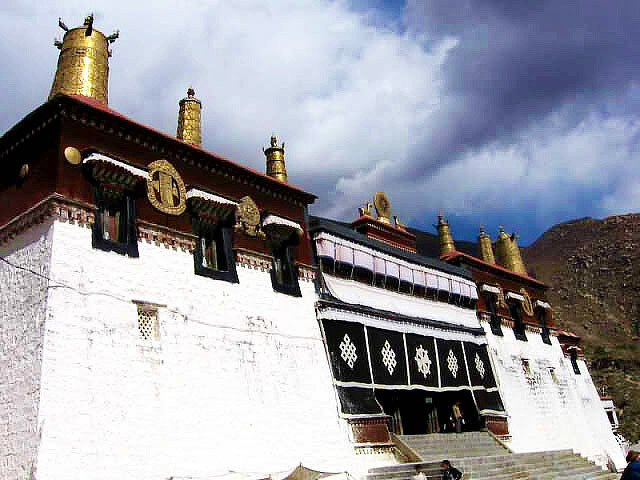 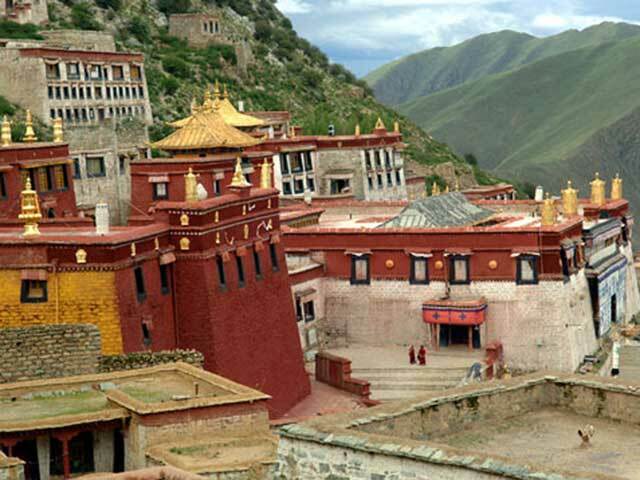 In addition to the appeal of the lake itself, the Dzashi Monastery on its banks is a sacred place to Buddhists, each Tibetan New Year drawing thousands of pilgrims on a long voyage to worship there.